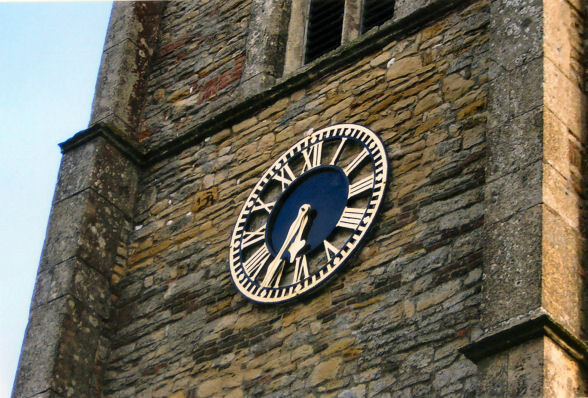 where you will find service details, info for baptisms, weddings, etc. other abodes in the far corners of the globe. to you all, an especially warm welcome indeed. We're pleased you have discovered us . . . please enjoy . . . 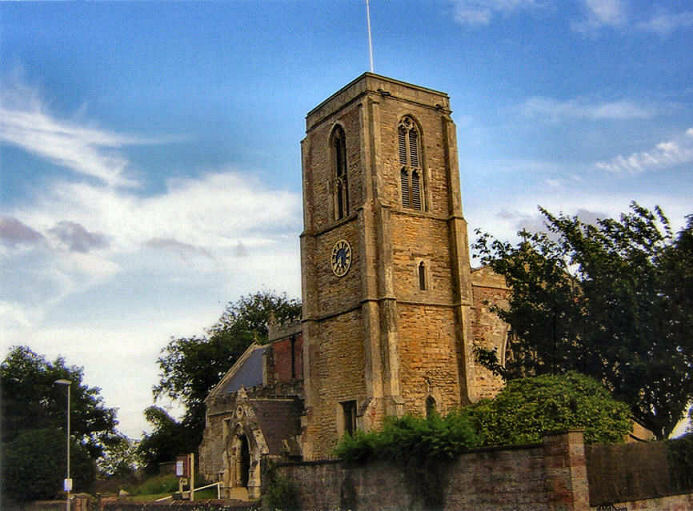 Boys Brigade, Parish Council and Policing matters, plus a lovely Village Tour. We're proud to link to them here, and wish their impressive website well for the future. Click these links to open in a new window. 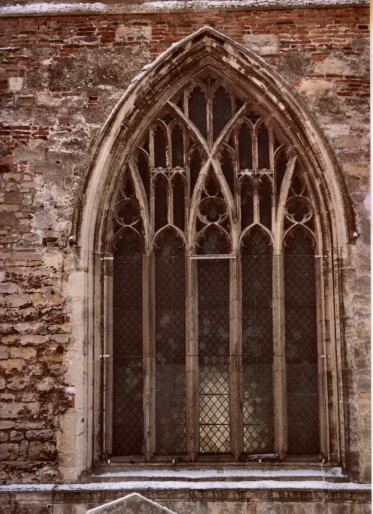 Each photo opens in a separate window ..
by the East Yorkshire Family History Society. 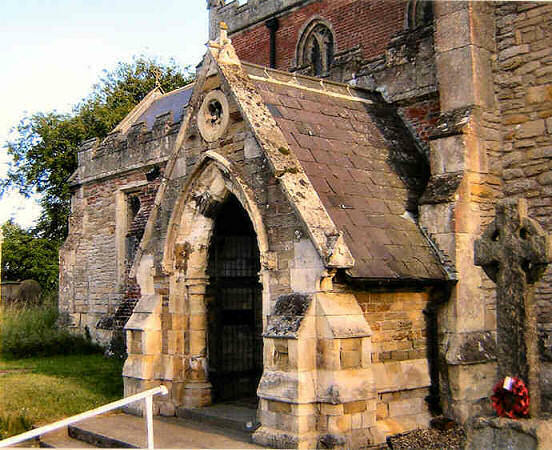 We already have a full database of photos for St James' churchyard in Sutton. kindly provided by Chris Cox. Which is most of them, there are few missing which is a blessing. 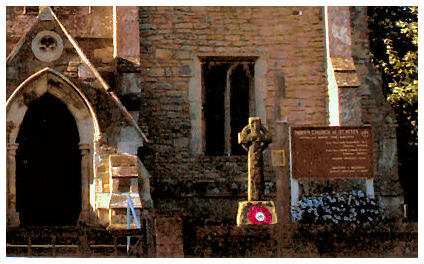 of the graves in St Peter's churchyard too. the MI booklet produced by the EYFHS .. click the link above. 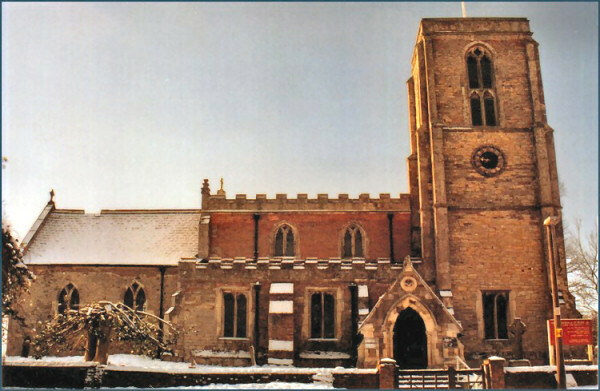 within our Museum in Sutton, The Hull History Centre, and most big libraries. 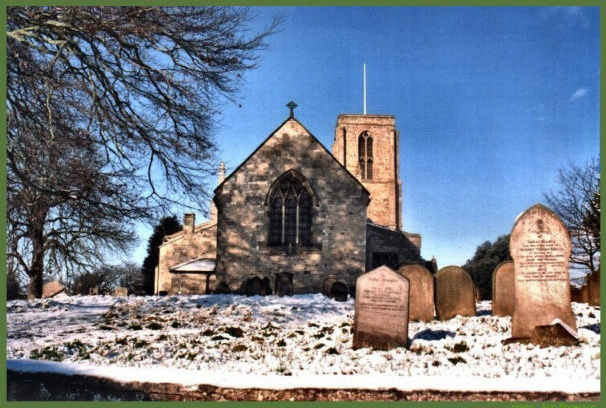 Click to go to the revised Wawne Churchyard page now completed, May 2018. 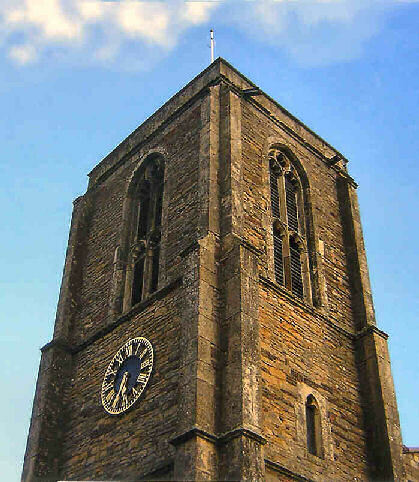 Or use the Churchyards button in the menu to access the page for details. 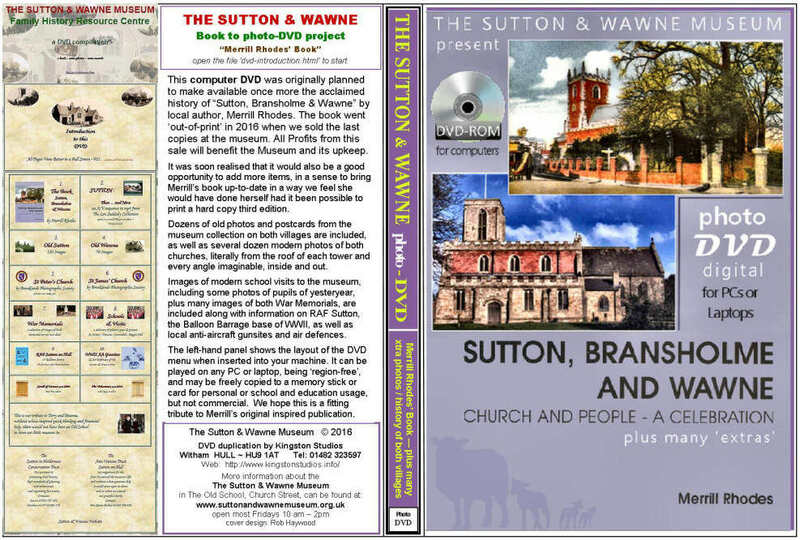 The new DVD is now on sale, issued by the Sutton & Wawne Museum. 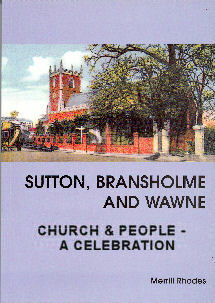 It is essentially to replace Merrill Rhodes' excellent history on Sutton, Bransholme & Wawne, which has now gone out of print. 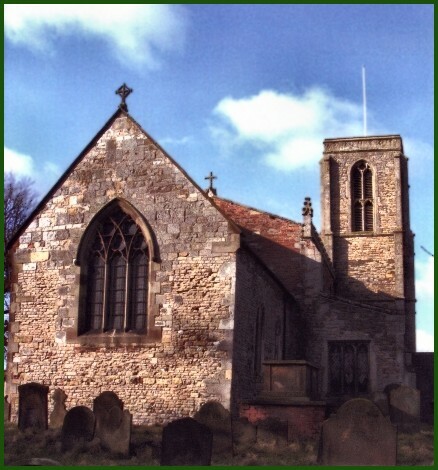 This DVD project is to celebrate the timeless links between both villages, and to raise funds for the Museum. It contains a digitised version of the Second Edition, including all photos, maps and diagrams. The chapter headings and layout remains faithful to Merrill's own, and can be viewed on any PC or laptop, region-free. The page format is HTML, ie, website format, and the images are all jpeg. 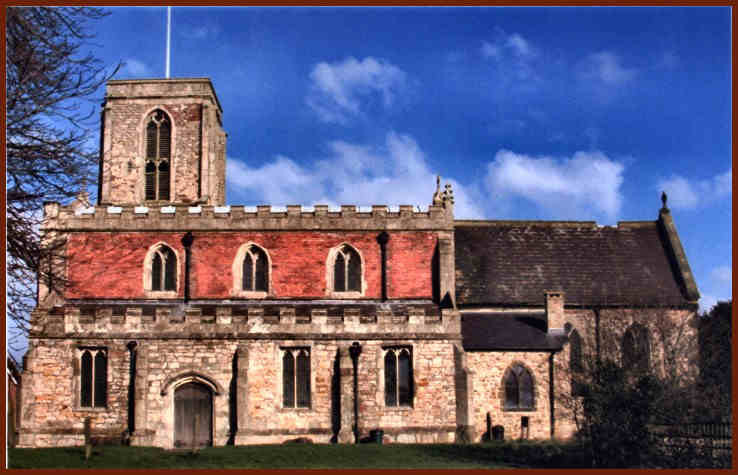 The whole contents can be transferred to a stick or card, so will also be able to be viewed on a tablet. 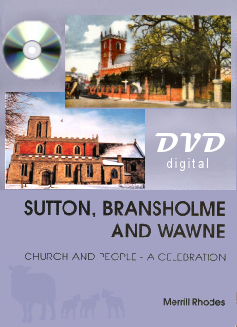 The DVD now contains a significant number of "Extras"; dozens of images of both villages from the museum's own collections, dozens of modern images of both churches, several school visits to the Museum including by Wawne Primary School, and links to information on RAF Sutton and local Anti-Aircraft gunsites of WW2, plus information on both village war memorials. 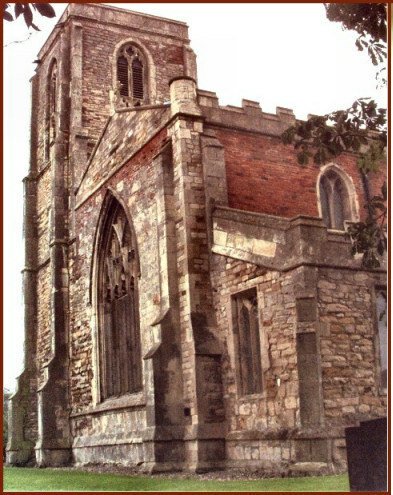 Complimentary copies were distributed to the Hull History Centre, Beverley Treasure House, both churches who have helped, and Brooklands Camera Club who have supplied dozens of the modern church photographs, and several other contributors to the project, including Wawne School. The Museum funded the first run itself, hence the restricted number, but then hope to do further copying runs using profits from the initial sales. 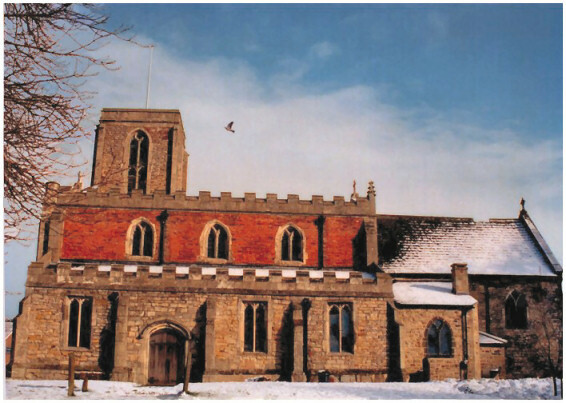 It had been planned for release in early 2017, with extra funding from a grant from the Creative Communities programme for arts and culture. Sadly, we got turned down, hence the limited number of sale copies for now. It is available in the museum in Sutton every Friday, and now also in the Hull Peoples' Memorial Shop in Whitefriargate, Tuesday to Saturday. The whole DVD, which is Merrill's book, with every photo and map, plus many other historic photos and extras, is also now available online, to view, for half of the DVD price, �5, by making the payment into our donation page. by clicking in it with your mouse. If you would like to see . . . a pageful of similar Help and Tips . . ?
. . . is available on a separate page, by clicking the history link above. you don't even have to type it . . it's as easy as that. clicking here, there, and everywhere. It doesn't have to be like that. Computers were invented to make work quick and efficient. Wawne Primary School ... there have been schools here since 1870 ... this goes to the modern school on the old site. Wawne Ferry of old ... closed in the 1950s (before anybody adjusts their sat-nav and tries to navigate it). 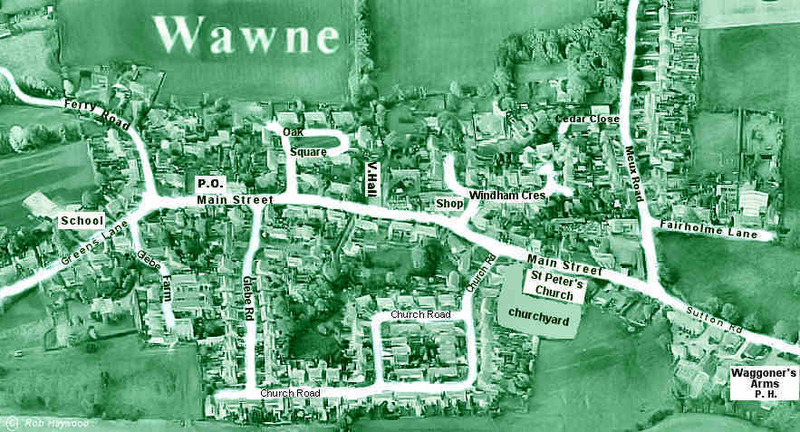 Wawne Convenience Store and Shop ... the address is wrong, but the photo and map are correct, so hey ho .. ..